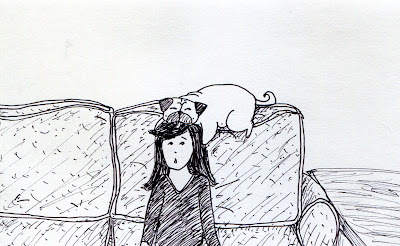 I am many things to my pug, including an occasional chin rest. 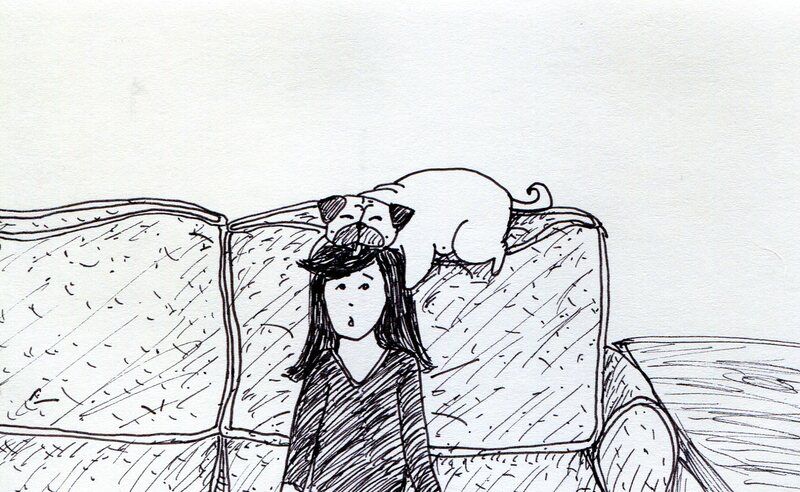 Pugs will use anything to elevate their chins and fully expect that you do your part to ensure their comfort. Sigh...and I do.